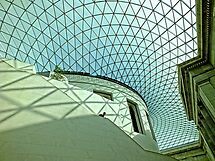 A photography-only Group to celebrate the richness of London architecture. Full colour photography is preferred, although black and white will be accepted. Collages are accepted, provided all frames correspond to the Group criteria and a small amount of writing such as “Merry Christmas”, “Happy Birthday” is permitted. We are not interested in graffti, sink estates, etc, We would prefer there to be no people or animals in the pictures, but we realize that it is not always possible, especially when the rush hour has begun. However, we do not want pictures of people posing in front of statues or on top of monuments. Also, if people are in the picture, they must be inconspicuous and fully clothed, No Nudes! 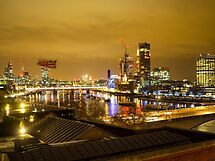 We are happy to accept pictures from Greater London rather than just Central London, provided they have a special significance. Pictures should be straight from the camera or minimally processed. “Overcooked” images will be rejected. 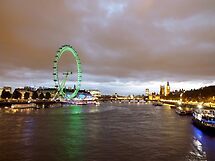 The winner of our Group Avatar Challenge is Mark Balwyn with his picture “London and the Thames at Night”. Winner challenge:" London by night"